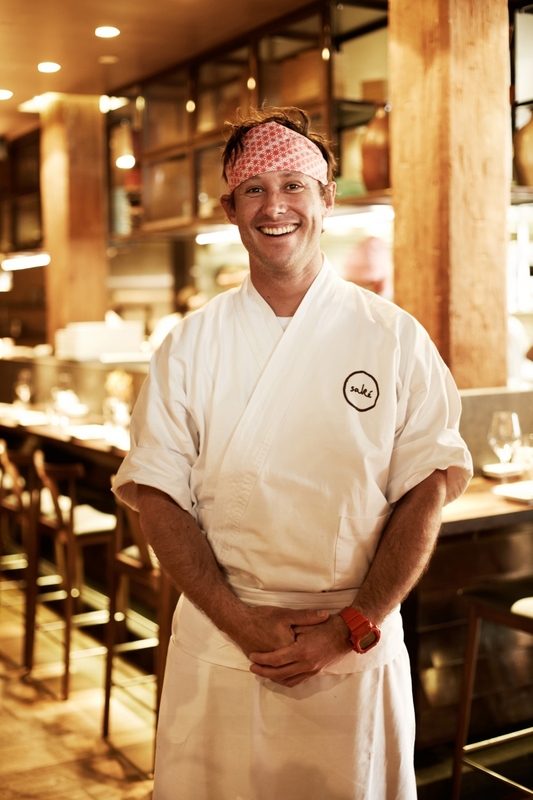 Calling all Saké Restaurant & Bar devotees, for your dining pleasure Executive Chef Shaun Presland has kindly given us his famed Popcorn Shrimp with Butter Ponzu recipe! These bite-sized parcels of joy are far easier to whip up than you think. Here is Shaun's step-by-step instructions. 1. Cut each prawn into three or four pieces and pat dry. Toss in 1 tablespoon of flour. 5. Throw into fryer (180C) and cook until crispy and light. Place a small amount of salad greens in each bowl, toss the fried prawns in butter ponzu and garnish with chopped chives.